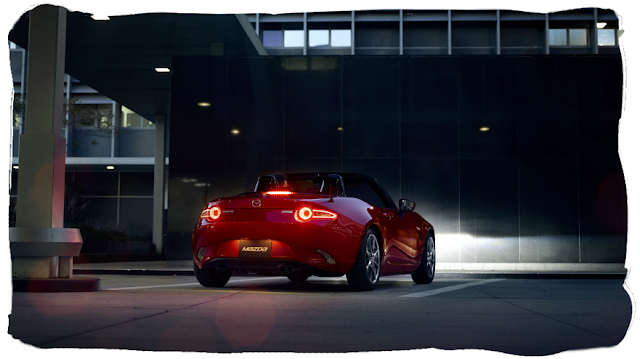 Japanese models of the new MX-5 will be fitted with Mazda's Intelligent-Drive Master system. 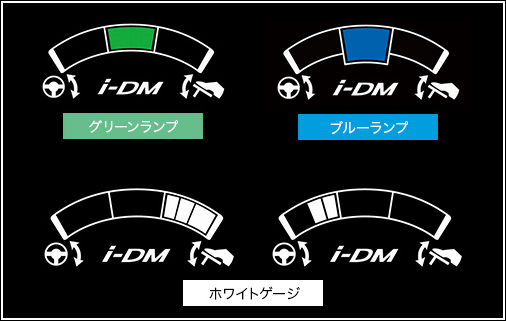 Also known as i-DM, this feature is designed to help drivers learn to operate the car smoothly and provide a pleasant experience for passengers whilst saving fuel. The system monitors and records driver inputs to the steering and pedals. A readout on the Multi-Information Display (MID) within the dashboard rates your driving with a colour code. Green indicates your driving is nice and smooth, Blue indicates you're doing OK, and White shows your driving too aggressively, wasting fuel, and probably giving your passenger cause to hang on to something. As well as the Coaching function which just displays your score, higher spec models also include the Teaching function. With this the system analyses your last drive and offers hints and tips on how to improve. Your driving score is also saved and just like in popular role-playing video games, you can "level up" as you gain experience with the car and your driving skill increases. The i-DM feature is another example of how the new Roadster is the smartest yet. Quite how this tallys with the idea of a sportscar is beyond me, but I suppose you could always compete to get the lowest score? 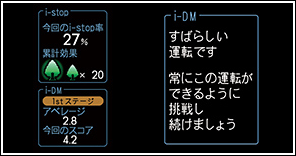 Intelligent-Drive Master is currently a Japan only feature.